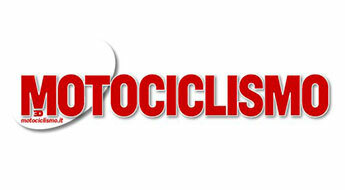 Forum, articles, interview, images, photo galleries and special services in all the motorcycling sports disciplines. 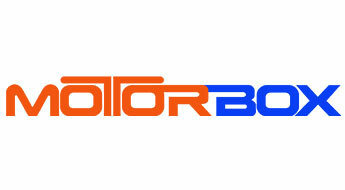 The official site of the most important magazine of motorcycling sector. 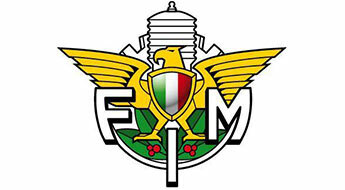 Since 1914 tests, sport, tecnique, tourism, offroad, lists. 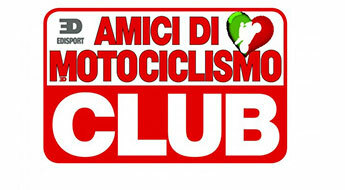 The Official Motorcycle friend’s club. Special conventions, discounts, initiatives, forum, galleries. 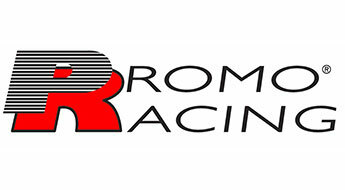 Informations on the PromoRacing, free tests, mobil1cup, various trophies. 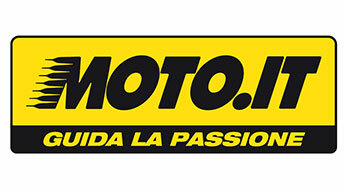 Moto.it the most important portal dedicated to motorcycle. Tests, news, previews, lists, quotations, forum. Cars, motorcycles and scooter’s tests. Ads, price’s lists and quotation of the used.